Features the first official release of Guthrie’s 1952 demo on vinyl, plus a version with new accompaniment from Wilco’s Jeff Tweedy. There are few names woven more tightly into the fabric of American music, politics, and history than Woody Guthrie. 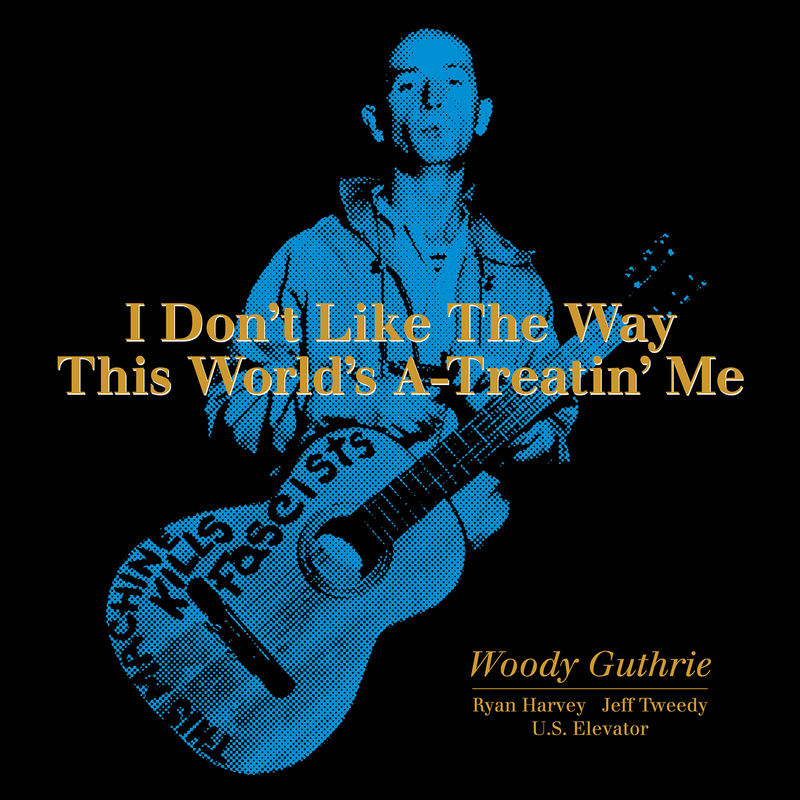 In 1952, Guthrie wrote and recorded a song at home titled “I Don’t Like The Way This World’s A-Treatin’ Me.” The track appears on vinyl for the first time on a limited edition 10″ of the same name for Record Store Day 2019. Also found on this special release is a second version of the demo with new accompaniment from Wilco’s Jeff Tweedy, who, along with Billy Bragg and Wilco, released a series of acclaimed albums featuring their interpretations of unearthed Guthrie lyrics. Mermaid Avenue, the first in the series, was nominated for a Grammy® in 2000. If those two tracks weren’t enough, I Don’t Like The Way This World’s A-Treatin’ Me includes two versions of “Beech Haven Ain’t My Home” (aka “Old Man Trump”), whose lyrics were discovered within the Woody Guthrie Archives and chronicle the time the Guthrie family lived under landlord Fred Trump. As two drafts of the lyrics exist, the Riot-Folk Musician’s Collective’s Ryan Harvey combined them. 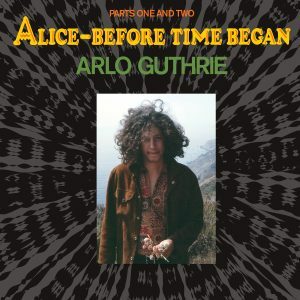 This release contains a version by Harvey featuring Ani DiFranco and Tom Morello (Rage Against the Machine/Audioslave), and another from Irion’s band U.S. Elevator. It is truly time for this music to be heard.